Super Bowl is the biggest night in television in the world with an average 110 million viewers watching in the US alone and is broadcast in over 185 countries across the globe. With all in-game spots securing an average rate of $4 million per 30 seconds of airtime for the Feb. 2 broadcast on Fox, 29 brands are investing in the big night with big creative. While some brands have already released teasers and the full ads online, others are waiting to premiere new spots that night. 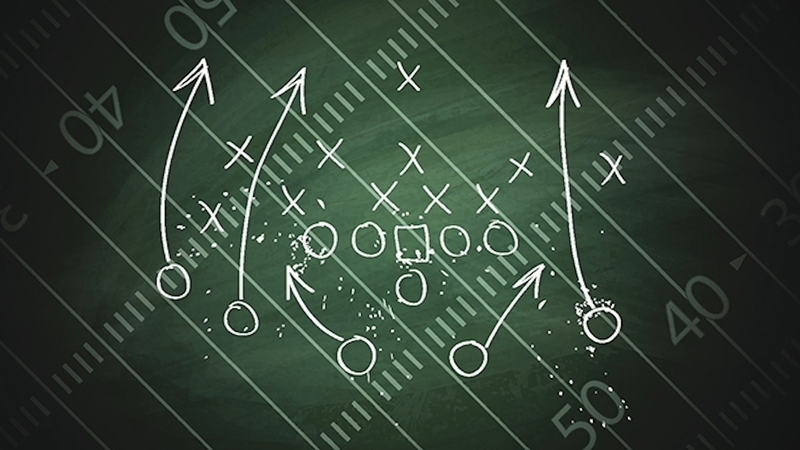 VisitAdWeek's Super Bowl Ad Tracker for live updates on the latest news.